Manamantha Release Date: Talented actor Mohanlal is one among the Superstars who hail from South Indian cinema. He is a known actor across the country as he did films in all the languages. This 55-year-old actor made his debut and is a leading actor in Malayalam cinema. He has done more than 300 films in his career of 30 years. He is a producer and singer who impressed the audience big time with his versatile acting. Mohanlal made his debut in 1978 with Thiranottam and he took his time to establish himself impressing the audience to turn out into a Superstar. He slowly made his movies to other languages when he loved the assigned character. He has done films in Telugu, Tamil and Hindi languages and he has been awarded Padma Shri in 2001 for his stupendous contribution to Indian cinema. Top and talented director Chandra Sekhar Yeleti made his debut with Aithe which ended up as a huge commercial hit and also impressing the critics. He has done back to back films which had innovative content and most of them ended up collecting decent figures. His movies Anukokunda Oka Roju, Okkadunnadu and Prayanam ended up critically acclaimed and recovered the investments. read: Kalyan Ram’s Next Title and Release Date out! Saahasam starring Gopichand has been made on a massive budget and the movie failed to recover the investments for the makers. He has been criticized for not scoring a huge commercial hit. He has taken the huge gap and after three complete years, he announced his next movie Manamantha. The movie is said to be a family drama and Chandra Sekhar Yeleti could convince Mohanlal to play the lead role in the movie. It is after 21 years, Mohanlal is doing a straight Telugu movie. Manamantha is said to be a family entertainer which completed 60% of its shoot. Manamantha is a bilingual and is being shot simultaneously in Telugu and Tamil languages. The makers are currently shooting some important episodes of the movie in Hyderabad. Manamantha is a bilingual and is being shot simultaneously in Telugu and Tamil languages. The makers are currently shooting some important episodes of the movie in Hyderabad. 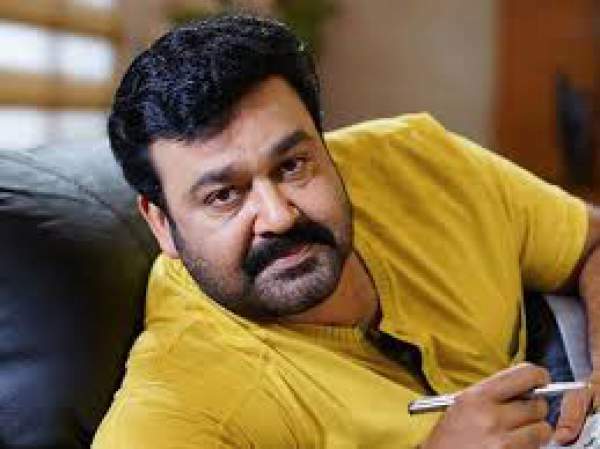 Mohanlal will be seen as a middle-class man working in a supermarket. Tamil actress Gowthami is the heroine in the film and Mahesh Shankar is composing the music. The complete shoot of Manamantha will be wrapped up by the end of March. The audio of the film will be released during April in a grand event and the movie will hit the screens on May 6th across the world. Top filmmaker Sai Korrapati is producing the movie on Vaaraahi Chalana Chitram banner.